Wondering what to do with that leftover sweet potato casserole? 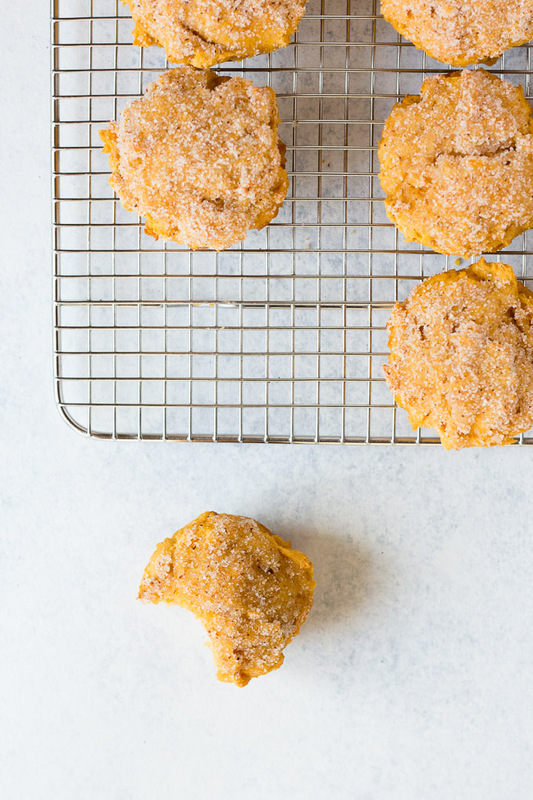 Try making these Sweet Potato Muffins! 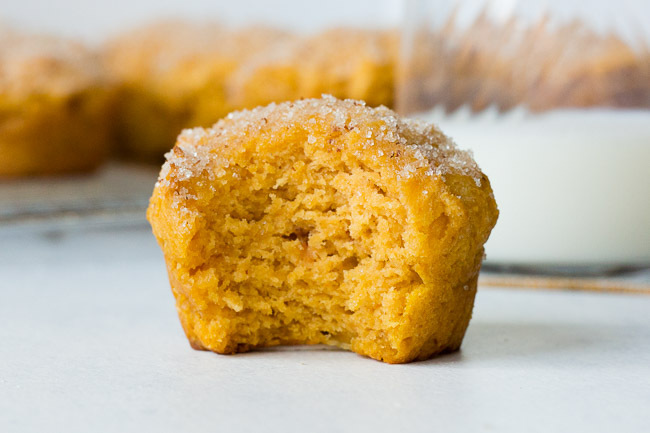 The spiced sugar topping given a nice crunch to the soft muffin. 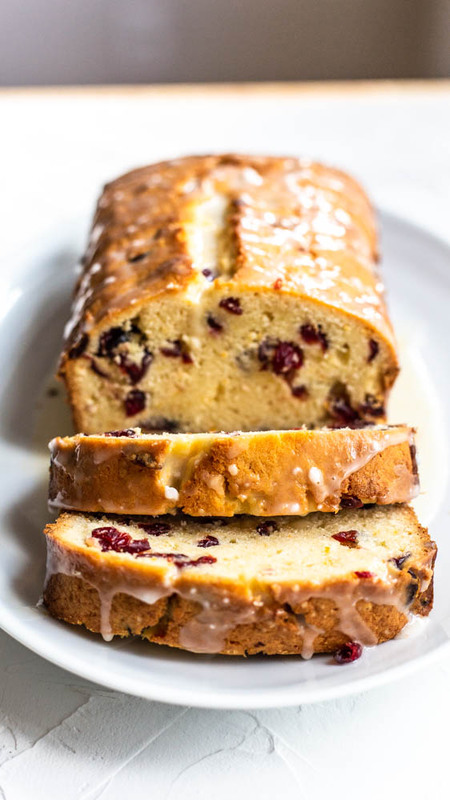 They’re a perfect way to enjoy your leftovers for breakfast. 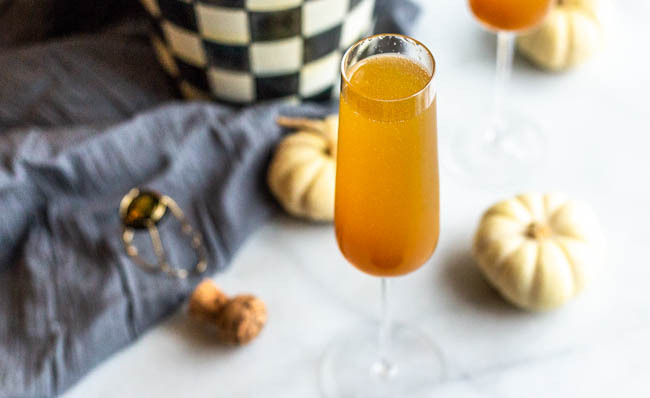 All you need for the perfect cocktail is some champagne and some pumpkin simple syrup in this Pumpkin Spice Mimosa! October is for pumpkin spice, hay rides, apple cider, and of course we can’t forget about Halloween at the end of the month! While we’re all about Halloween candy this time of year, it’s also fun to spend some time baking festive treats in the kitchen. These Spider Web Brownies are the perfect Halloween dessert for you to bring to any gathering or just a fun activity to do with the kids. 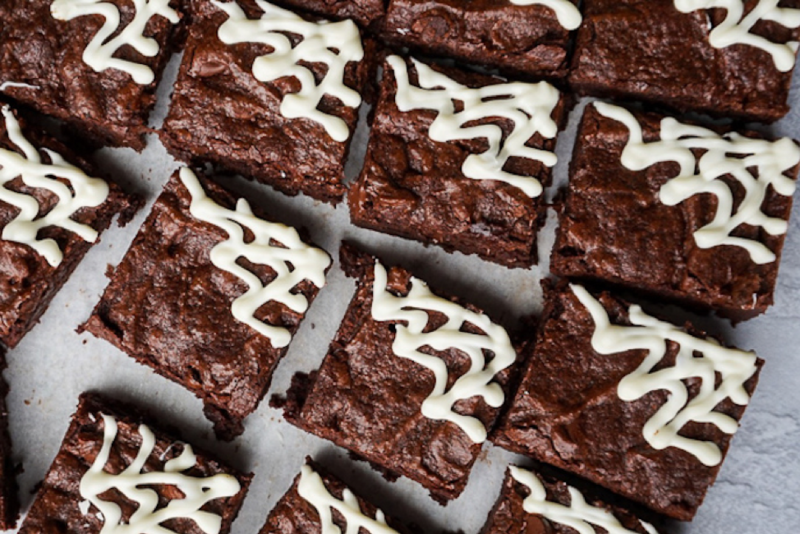 We used our favorite homemade brownie recipe and then pipe melted white chocolate in the shape of spider webs on each square. 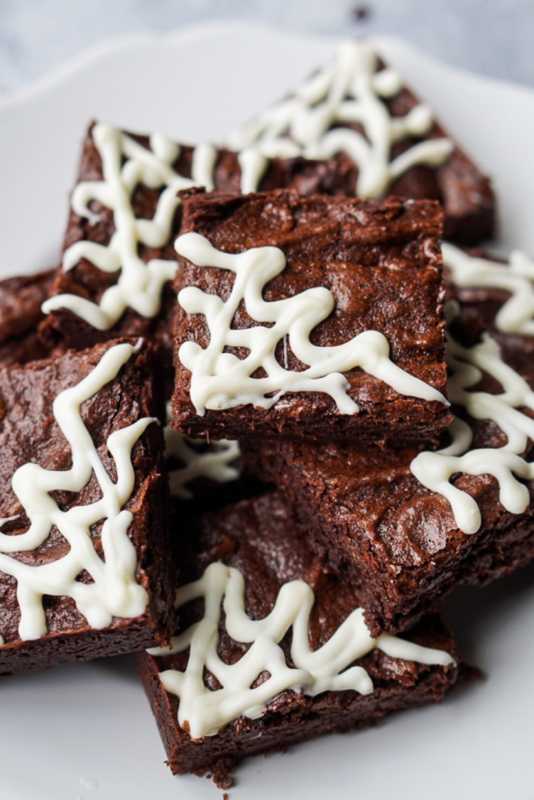 Our homemade brownie recipe uses real butter, semi-sweet chocolate, and cocoa powder to make a seriously fudgy and chewy brownie. We hope you enjoy these Spider Web Brownies that are decorated for a fun Halloween sweet treat. 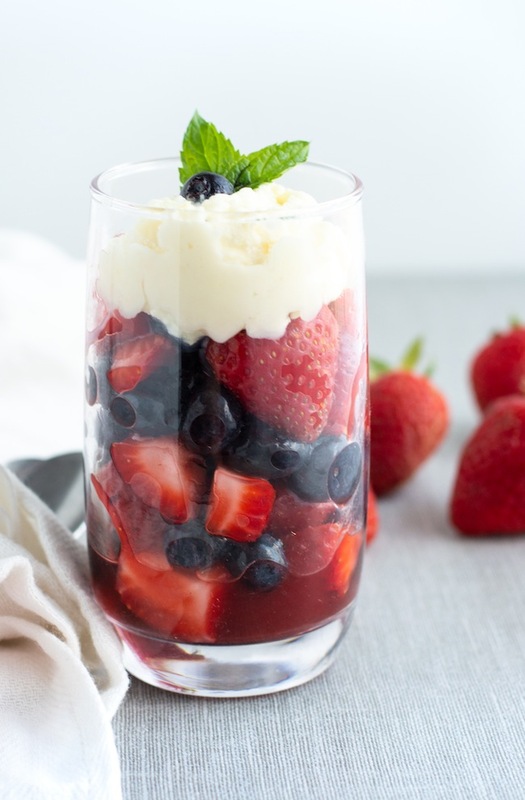 Red, white and blue just got a little bit healthier with this Patriotic Fruit Salad with Sweet Lemony Whip. 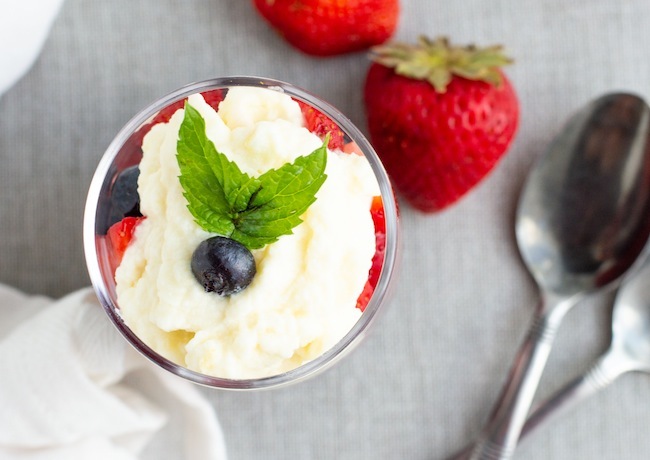 Strawberries and blueberries (or really any berry your taste buds desire) are mixed with sugar, lemon and a hint of vanilla and topped with a zesty, sweet lemon whipped cream for a lightened up and totally delicious dessert perfect for the Fourth of July. Better yet – it comes together in less than 20 minutes! 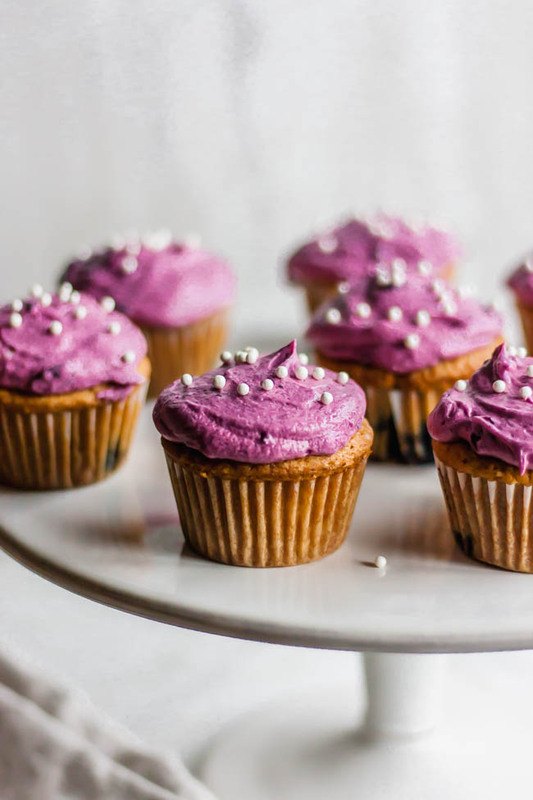 We think these are the best cupcakes because they use butter to create the best, rich flavor and fresh blueberries to flavor the cake and icing. Have you ever had a cupcake made with only butter? 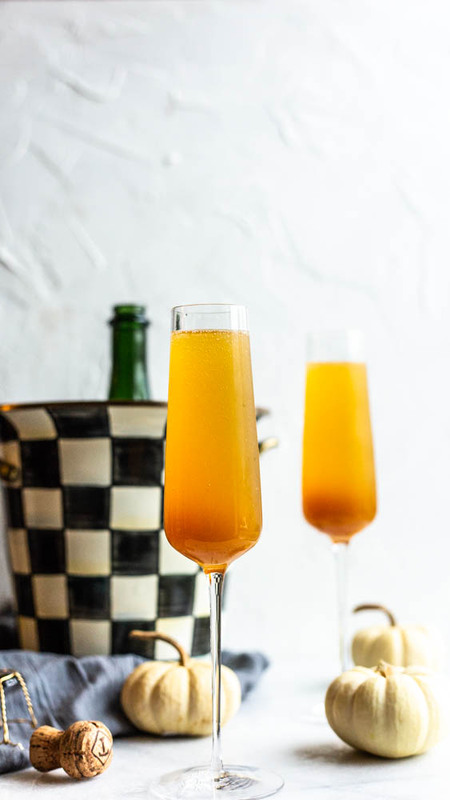 It creates the most decadent flavor. 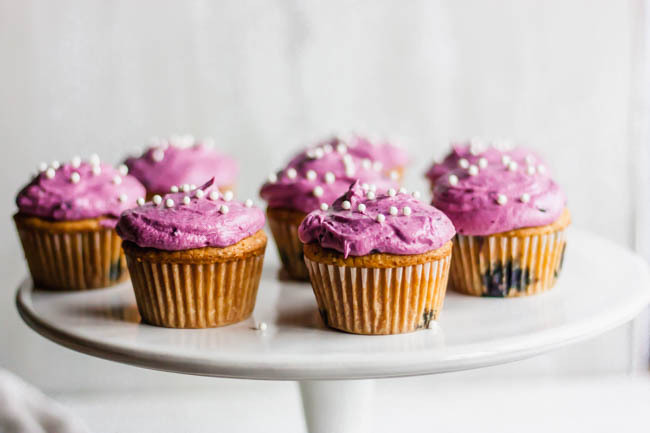 Fresh blueberries are bursting inside of the cupcakes, and we’ll make an easy fresh blueberry reduction to make this blueberry buttercream. 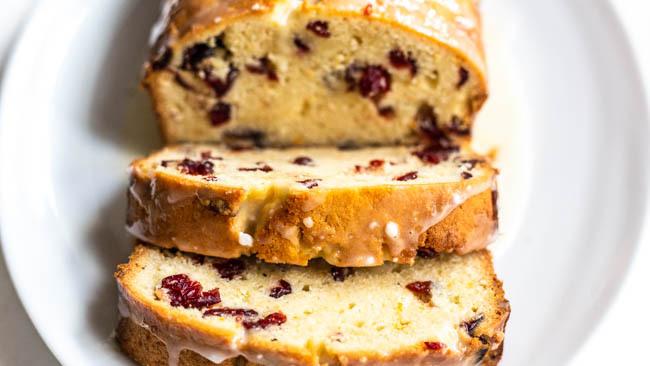 No food dye needed here! These are all natural! 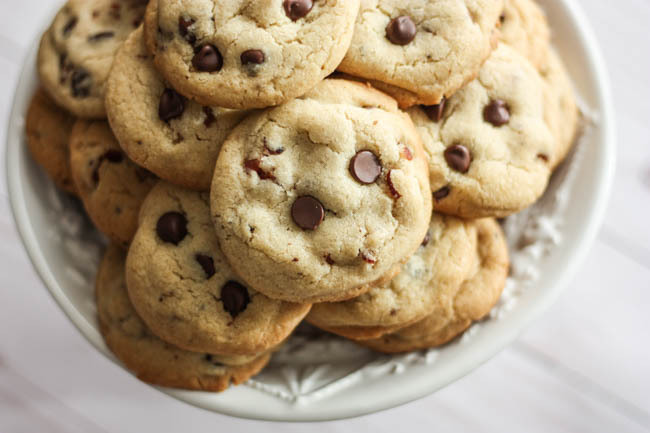 Just let the title of this post sink in for a minute…Bacon Brown Butter Chocolate Chip Cookies. Yep. 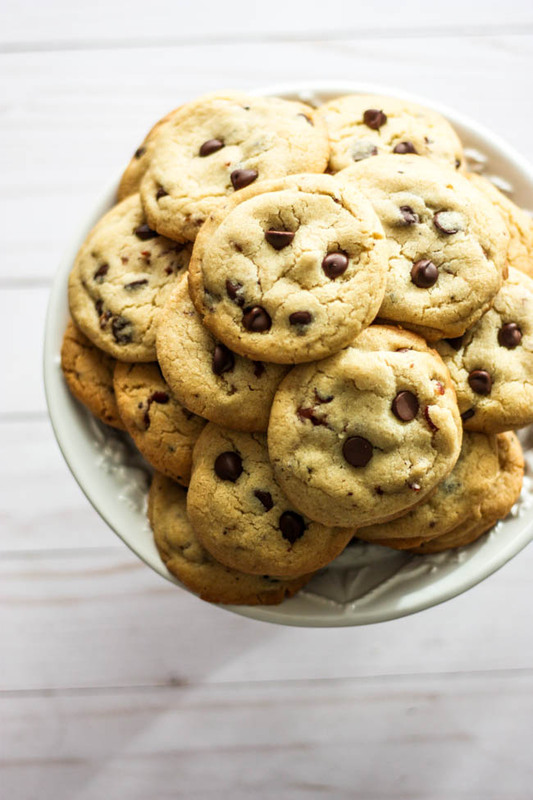 We thought it was about time we amped up a classic chocolate cookie recipe and we’re doing it this year. 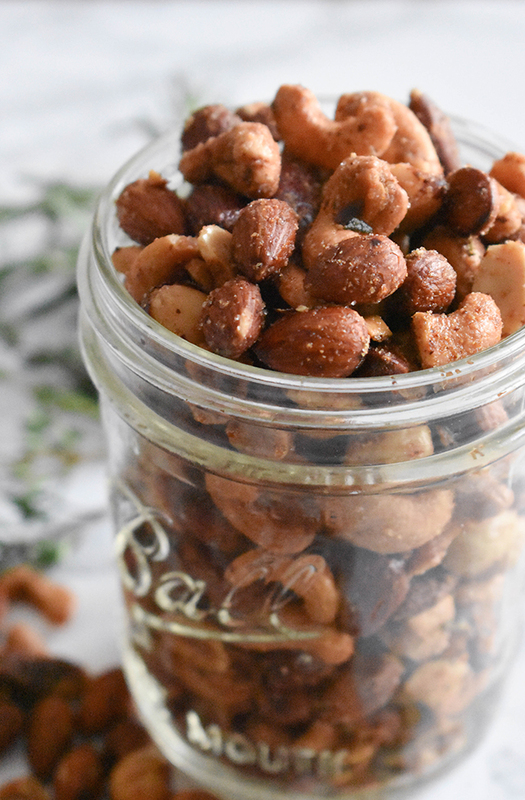 Give Santa and EXTRA big glass of milk with these babies. 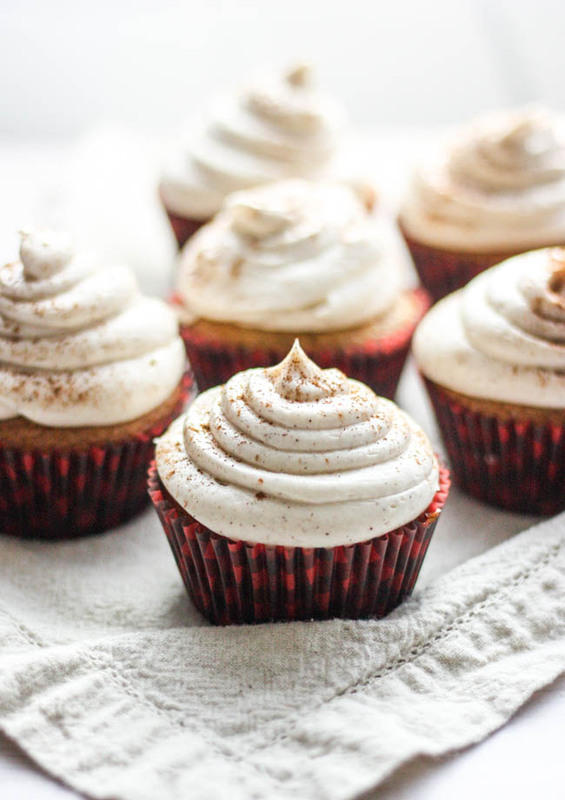 You’re either an eggnog hater or lover, but we think these subtly flavored eggnog cupcakes will convert even the staunchest opposers. 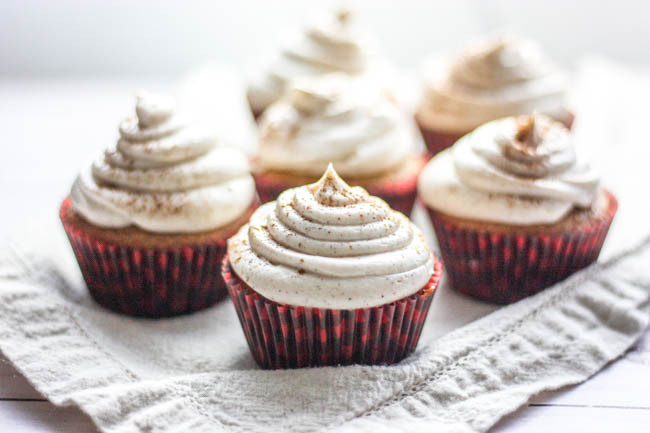 The eggnog adds the most delicate texture and when we top the sweet little cakes with cinnamon sugar cream cheese icing you’re sure to be in Holiday Heaven. 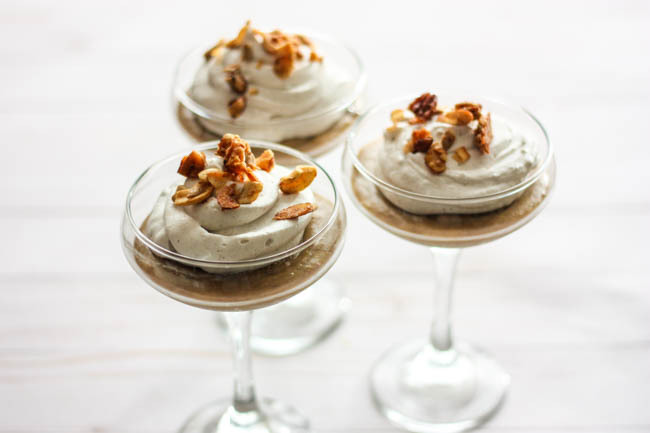 You won’t believe how big of a hit these no-bake Mini Dairy-Free Gingerbread Custard Trifles are. 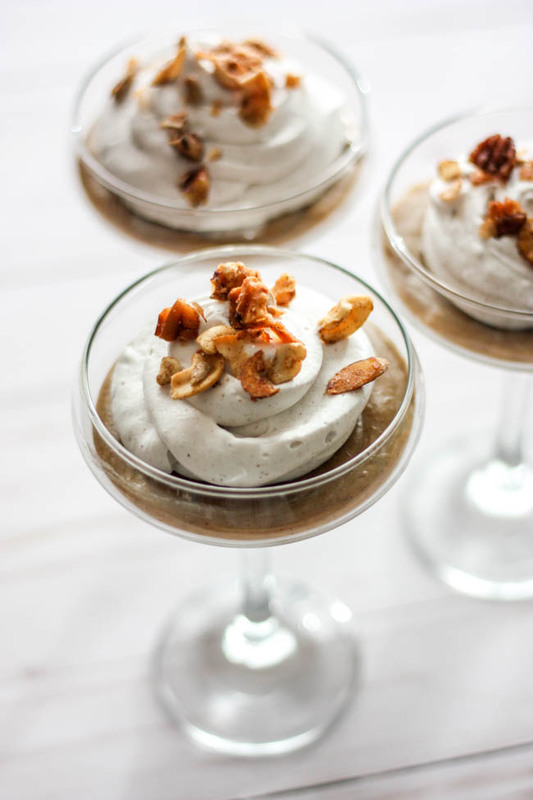 They’re creamy, dreamy and oh so easy!